Welcome to the Canada Funeral Home Directory featuring funeral homes, cemeteries, mortuaries, as well as Churches that provide funeral services from across Canada. 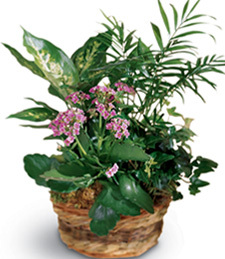 Each directory listing provides funeral facility location and contact information. 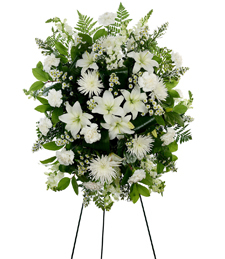 Browse Canada funeral homes by province or territory . 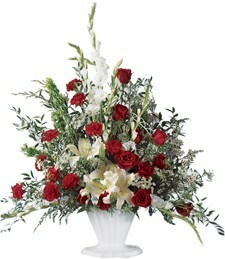 Send funeral flower arrangements to pay tribute to a departed loved. 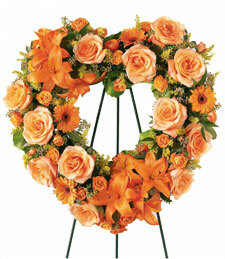 Show your support and sympathy during this trying time with these stunning flowers, dleivered by a local florist.